High-production esports venue Thunder Gaming has announced a partnership with Shadow by Blade, makers of the world’s most powerful high-performance cloud-based gaming service. 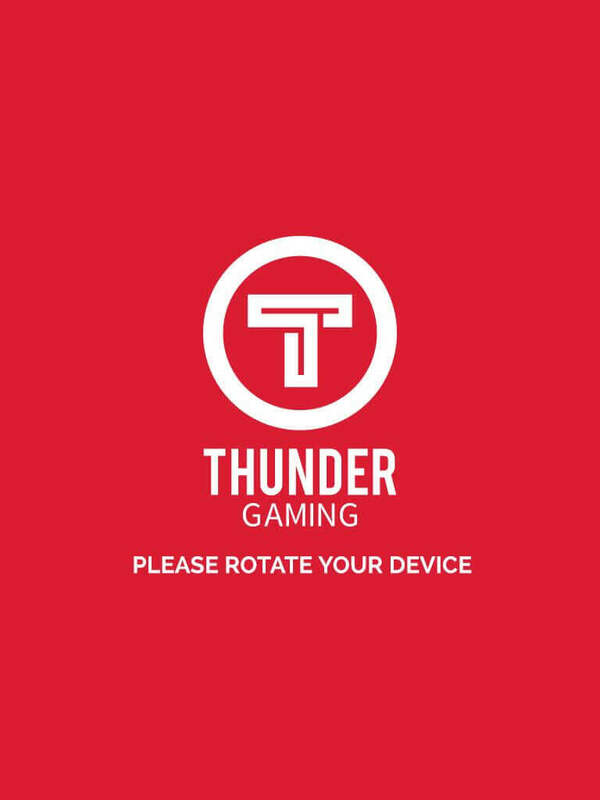 The partnership is one of the first of its kind, with Thunder Gaming Esports Center to serve as a beta testing site for utilizing cloud computing technology in a competitive gaming environment. As part of the partnership, Shadow accounts will be activated at Thunder Gaming for guests of the facility to experience the ease of use and the power of Shadow technology to deliver the highest level of computing for gaming. 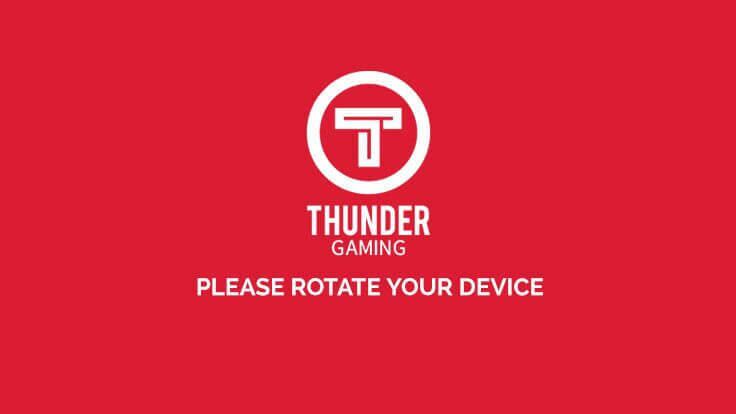 Thunder Gaming is at the forefront of gaming technology and will leverage the performance of Shadow Computing, which is fully compatible with Fiber, DSL, 4G, Ethernet and Wifi, starting from 15 Mbps. The components of the Shadow computers are located in highly-secured local data centers, and cutting-edge technology transmits a perfect image at up to 4K resolution with no visible latency and compatible with professional competitive high refresh rate monitors. Always upgraded and updated, Shadow runs a full Windows 10 PC on the latest hardware, meaning extreme power and protection from hardware failures. All this adds up to the latest, top-of-the-line gaming experience for all gaming enthusiasts, from casual gamers all the way up to esports professionals. Attendees and fans will benefit from co-marketing promotions between Thunder Gaming and Shadow, as well as events and tournaments hosted at Thunder Gaming Esports Center throughout the year, sponsored by and exclusively showcasing Shadow technology. “We are pleased to partner with Shadow by Blade since they share our passion for delivering the highest technology and the fastest computing and ease of use for amateur gamers and pro players alike,” says Christian Bishop, CEO of Thunder Gaming. Blade was born in 2015 with an ambitious vision: To create the ultimate computer free of constraints. From computers to smartphones, technology attempts to give users more and more power through the smallest of devices, resulting in a limited lifespan. Facing this technological and ecological limitation, Blade placed all the processing power in data centers and took advantage of high-speed internet to end obsolescence and immobility, all thanks to Shadow.  Shadow is a powerful Windows 10 super PC, accessible anywhere, from any device connected to the internet. It guarantees the best experience, without any lag, failures, and no need to replace expensive computer parts. After raising more than €60 million from private investors in two years, Blade officially launched Shadow in France in November 2017. In 2018, the international development started in the USA and Europe. As of April 2018, Blade is composed of more than 160 employees shared between Paris in France and Palo Alto in California.